On 28- 29 January, the Second Deputy Governor of the Bank of Albania, Ms Natasha Ahmetaj, participated at the conference on “Balancing Fintech Opportunities and Risks: Implementing the Bali Fintech Agenda” in Vienna, Austria. The conference proceedings focused on Bali’s agenda regarding financial technology, dubbed as Fintech in the financial world. This agenda was launched at the annual meetings of the International Monetary Fund and the World Bank in Bali in October 2018 to promote technological innovation in the financial services sector. Senior representatives from the public and private sectors from Central, Eastern and South-eastern Europe, the Caucasus and Central Asia attended this conference. The conference was organised in sessions. Of particular interest to Albania was the session on: “Financial Inclusion, Development and Inclusive Growth”. During her address, the Second Deputy Governor Ahmetaj said that the Bali Agenda generates a matrix of objectives and a guideline for enhancing the potential of our economies and as such, it is an international standard to be implemented at the national level. But, for the implementation to be effective, each of the standards should be adapted to reflect the priorities of each country. In this context, the Second Deputy Governor focused on the case of Albania, where formalisation of remittances and financial inclusion constitute two elements that require special attention in order for them to further improve. Related to these elements, Ms Ahmetaj presented all the initiatives and steps the Bank of Albania has undertaken to improve the regulatory framework and the development of technological infrastructure. Concluding, Ms Ahmetaj highlighted that the Bank of Albania is among pioneering central banks in the region that engages in concrete financial education activities for the public. 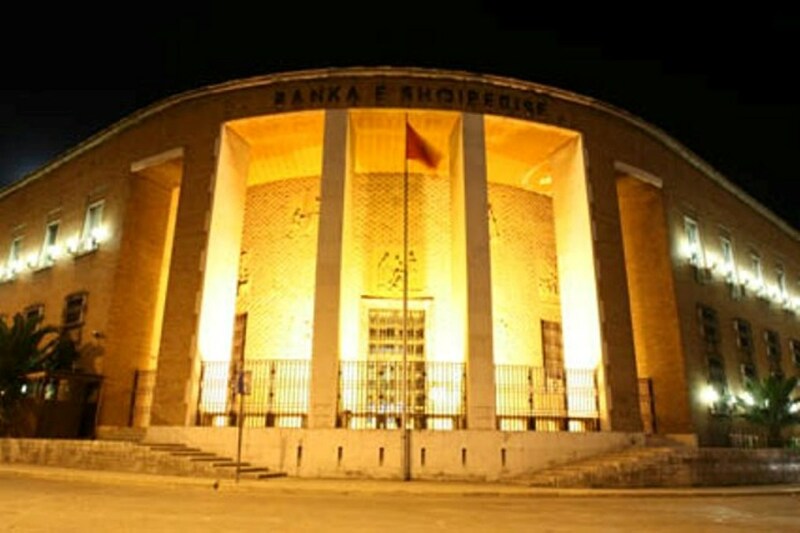 For a number of years, the Bank of Albania has developed a comprehensive annual agenda in this regard. In recent years the focus has shifted from traditional education on the economy to financial literacy. This shift comes as a result of the sophistication of financial products and services, as well as the increasing involvement of Fintech in this industry, which makes it an even more pressing issue.